A group of artists and photographers from the Harrisburg, PA area who gather monthly for informational discussion about their work. The diversity of the group is celebrated and embraced by the individuality of each member and their willingness to share ideas. 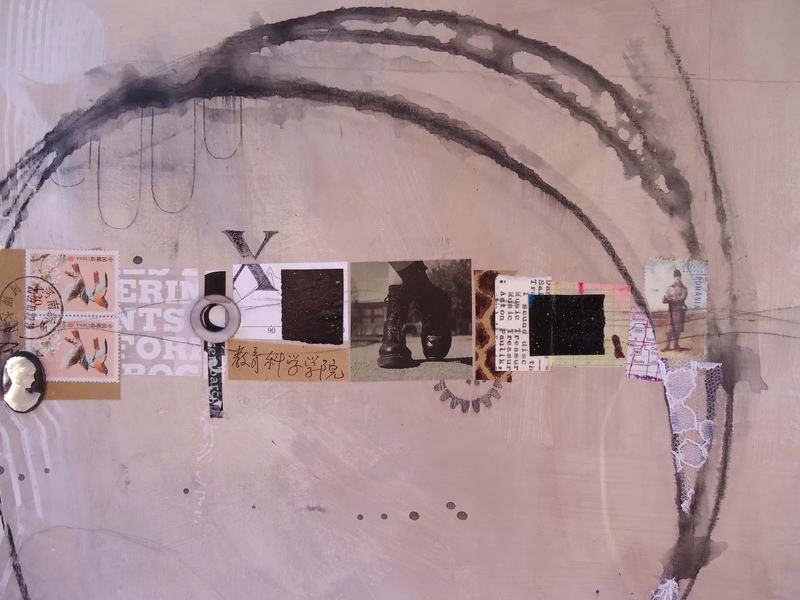 The talent of the membership includes mixed media, encaustic, collage, watercolor, oil paint, photography, and assemblage artists. 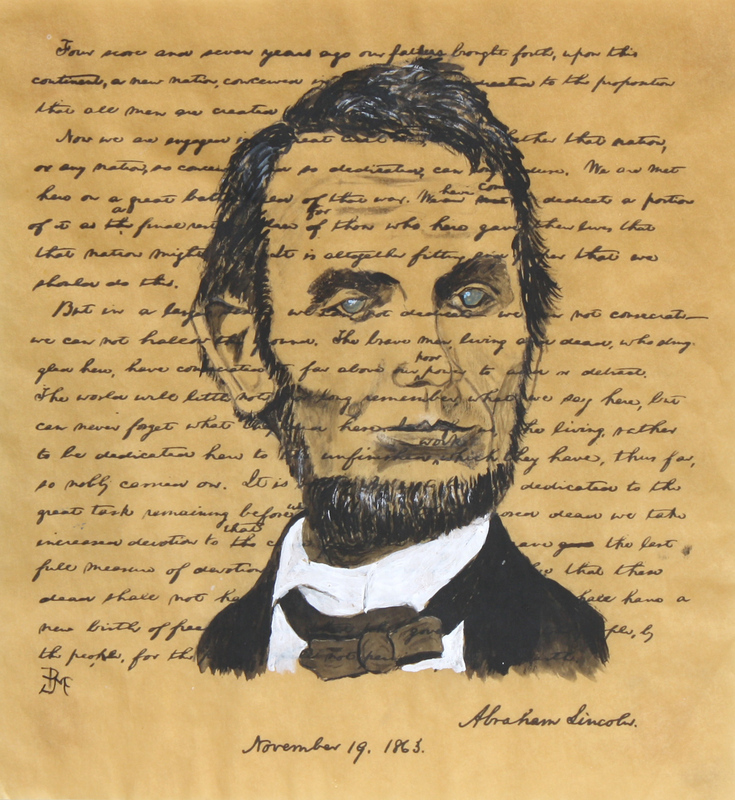 A unique group of artists will be showing their work at the East Wing Rotunda of the Pennsylvania Capitol Building beginning Saturday, October 4 through Friday, October 31, 2014. 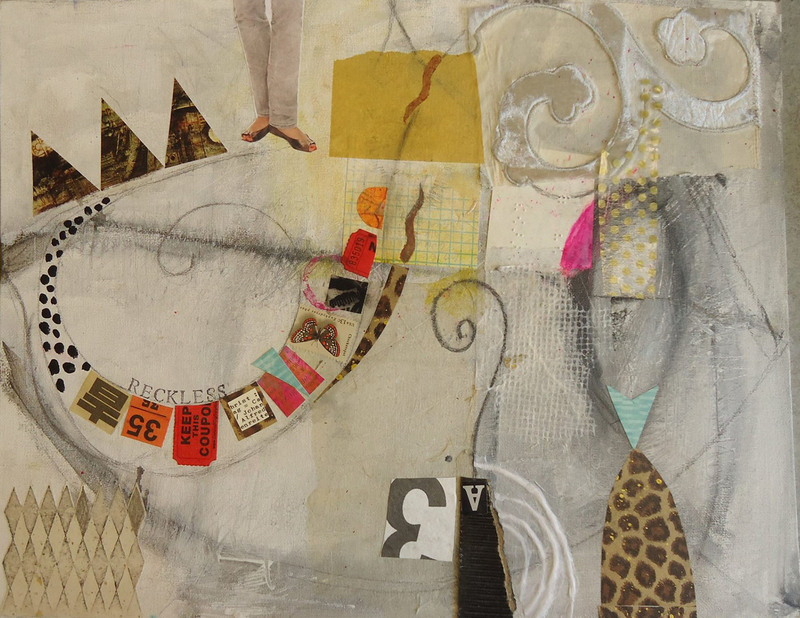 The husband and wife team of Robert McCloskey and Linda Benton McCloskey and Linda’s daughter, Ann Yeager Lawson, will join forces with their mixed media art in this family exhibit. Robert McCloskey, a true patriot and retired social studies teacher, started painting for an evening out with his wife. 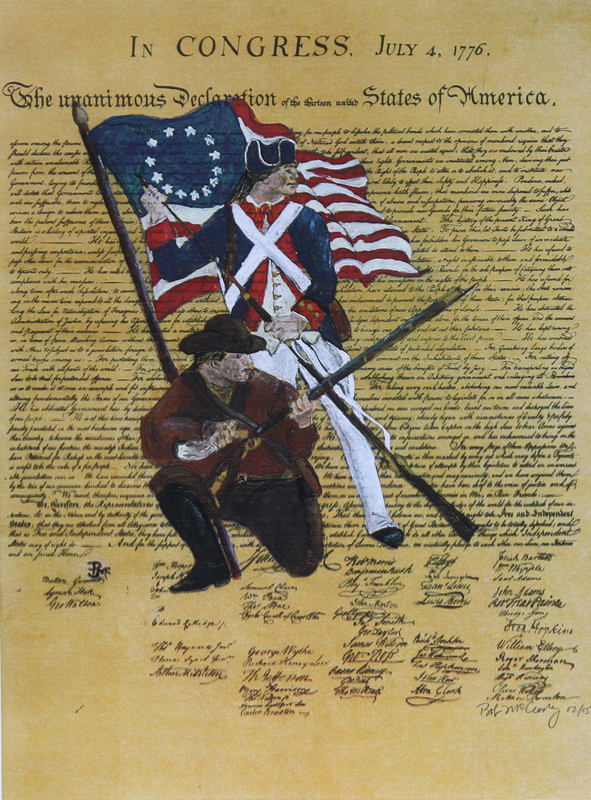 He has since turned into a dedicated to painter of the symbols of America and its many heroes. Robert’s paintings are mainly done in acrylic on parchment reproductions. He matches the subjects to the document and his goal is to convey his love of history and the proud heritage we share in this great country. Linda Benton McCloskey discovered that she was related to Thomas Hart Benton (an American Regionalist painter) which further sparked her interest in painting. She has studied with many national and international artists. 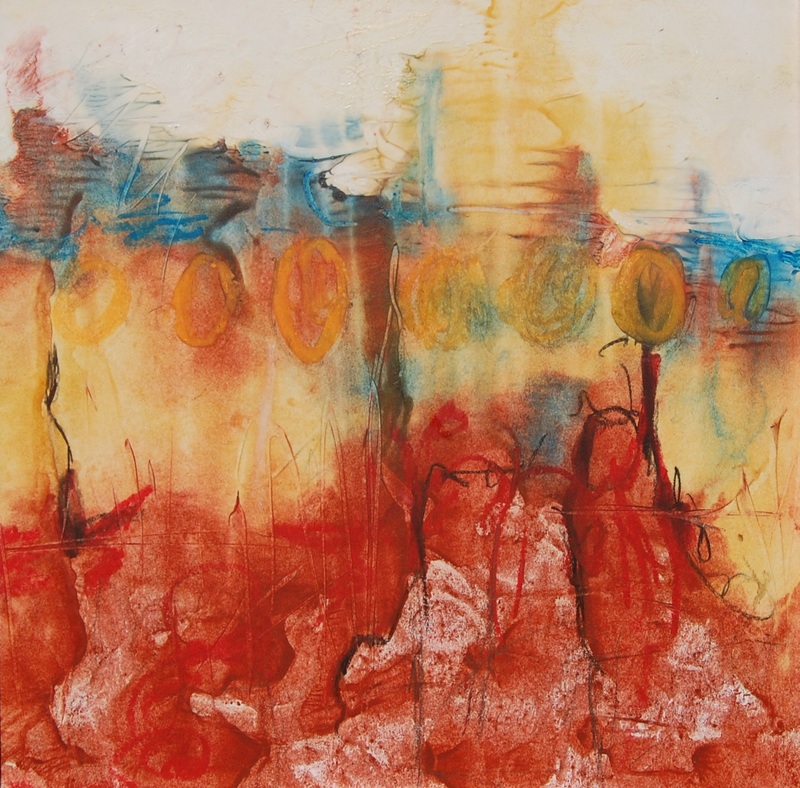 Linda is also an expert teacher of water media, collage, abstract design, cold wax & oil, and encaustic art. 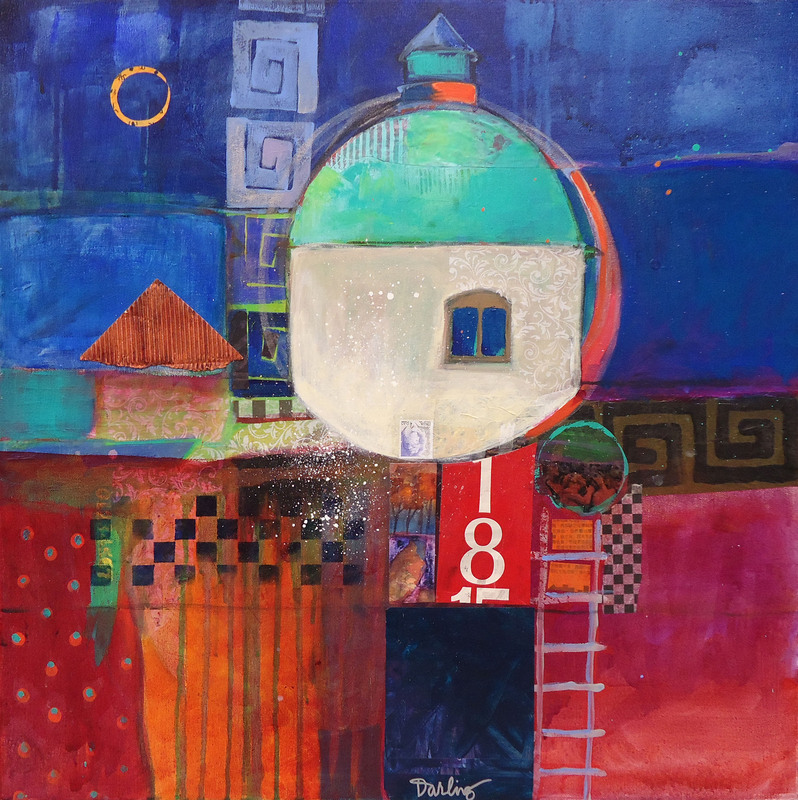 She is a Signature Member of the Pennsylvania Watercolor Society, Baltimore Watercolor Society, and Philadelphia Watercolor Society; and a Nautilus Member of the International Society of Experimental Artists. 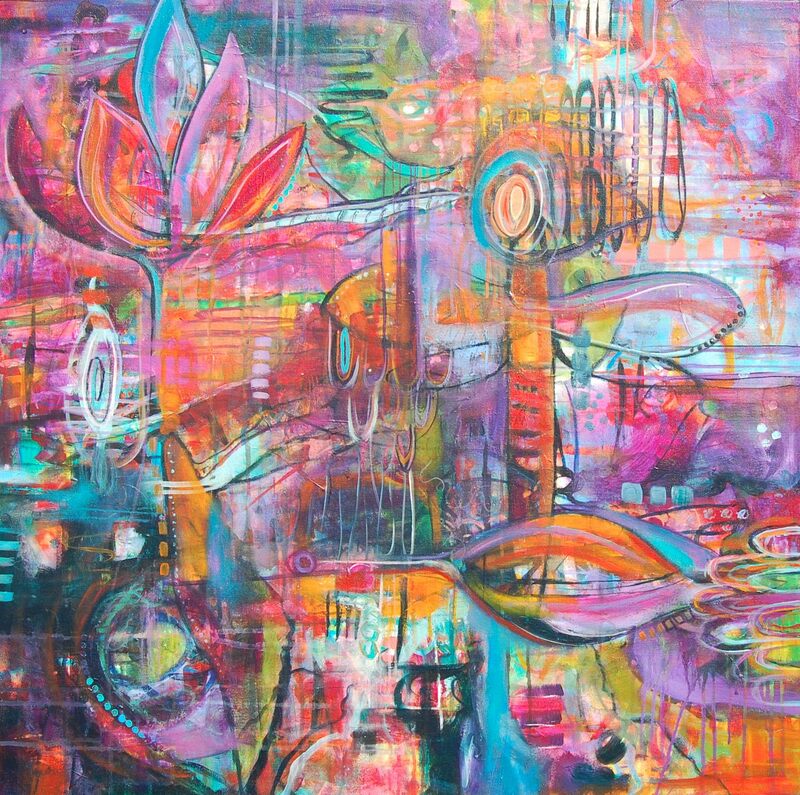 She has exhibited in numerous national and international juried shows, universities, cultural centers, galleries, and museums. Her works are in numerous private collections and universities. 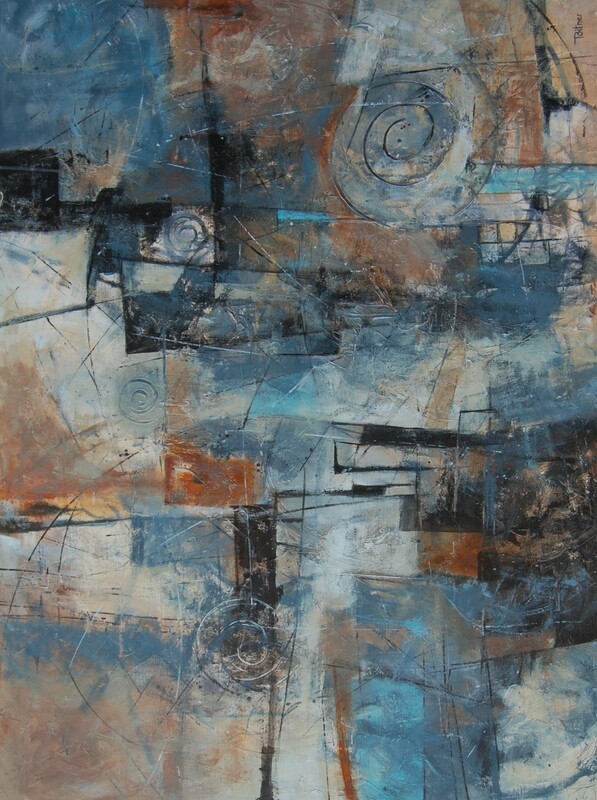 Ann Yeager Lawson discovered her passion for abstract art in 2009 and was was encouraged to take a painting class by a friend. 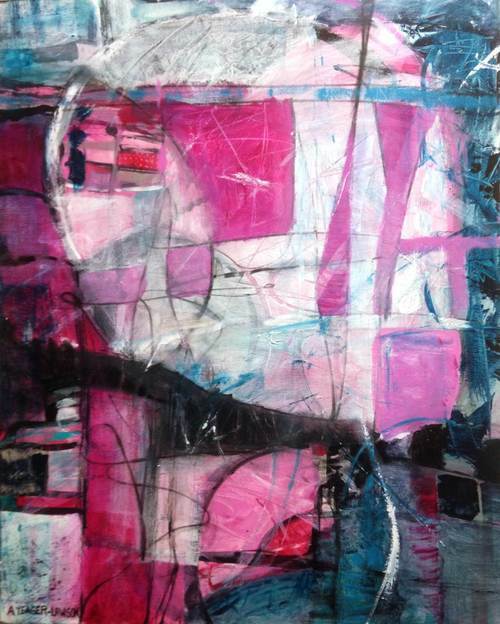 She has taken many of her mother’s and other art classes to fuel her love for abstract painting. 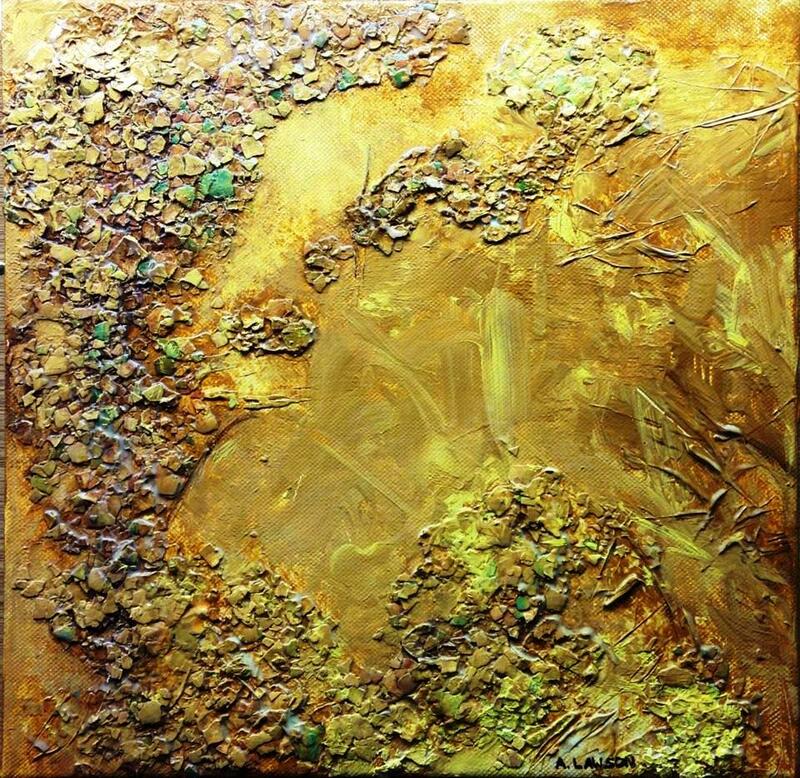 Ann paints primarily in acrylic and likes to include natural elements and mixed media to add interest. 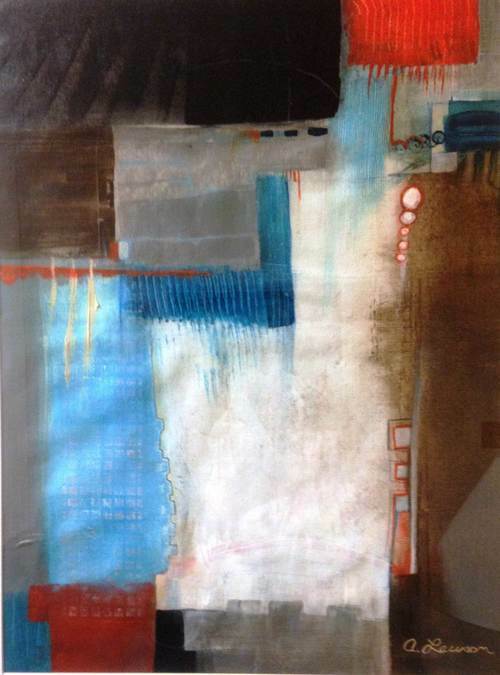 She has received awards for her work from the Art Association of Harrisburg and has been greatly influenced by her mother and other great contemporary abstract artists. 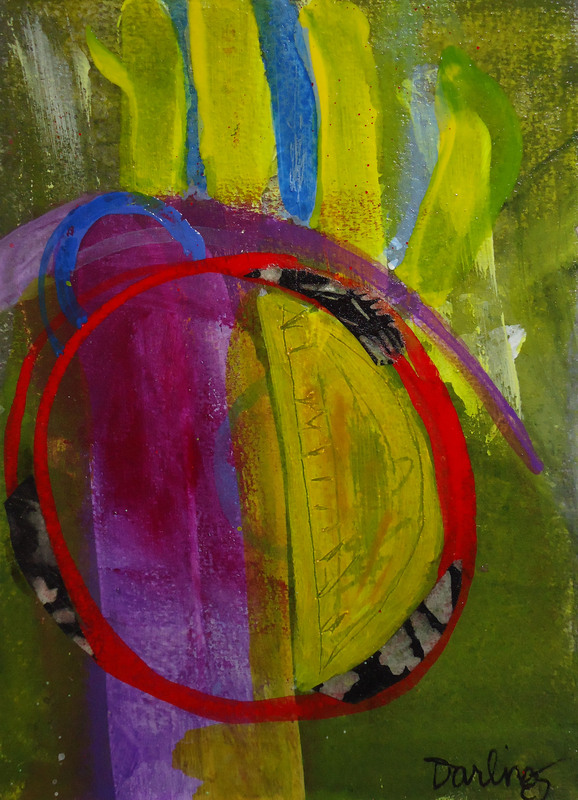 Ann has shown her work in many group and solo shows in the South Central PA area. To visit the Capitol Rotunda exhibit, enter the Capitol Complex from the Commonwealth Avenue Entrance, Harrisburg, PA 17120. Click here for more information on Capitol Tour schedules and hours. You can view more of Robert, Linda and Ann’s work by visiting Mixed Media Art Group. 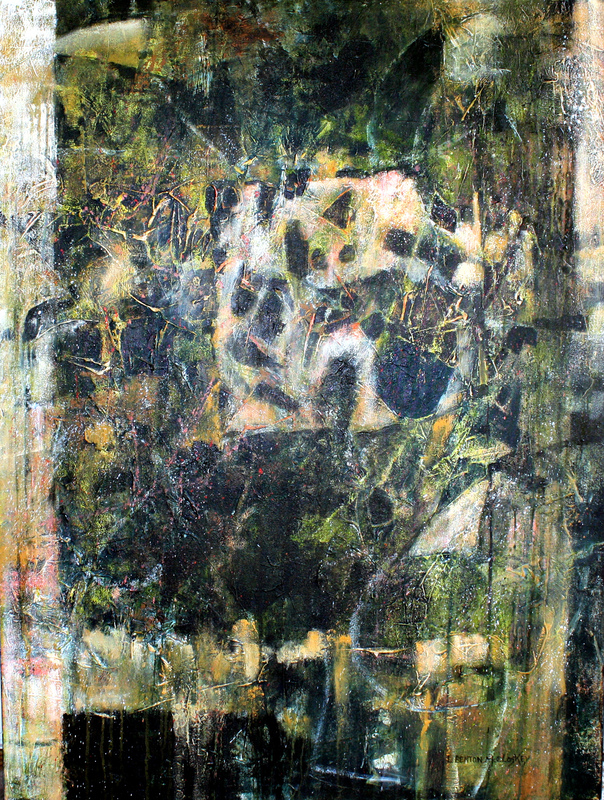 This entry was posted in Ann Yeager Lawson, Bob McCloskey, Exhibits, Linda Benton McCloskey and tagged abstract, abstract art, acrylic, Ann Lawson, Ann Yeager Lawson, Art Association of Harrisburg, art classes, art exhibits, arts, Bob McCloskey, cold wax, collage, encaustic, Harrisburg PA, linda benton, Linda Benton McCloskey, Linda McCloskey, mixed media art, Pennsylvania, Pennsylvania artists, Robert McCloskey, solo shows in the South Central PA, Thomas Hart Benton on October 5, 2014 by mixedmediaartgroup. Linda Benton McCloskey will be the the October Featured Guest Artist at The Gallery at LaCigale, located at 451 Route 117, Mount Gretna, PA. 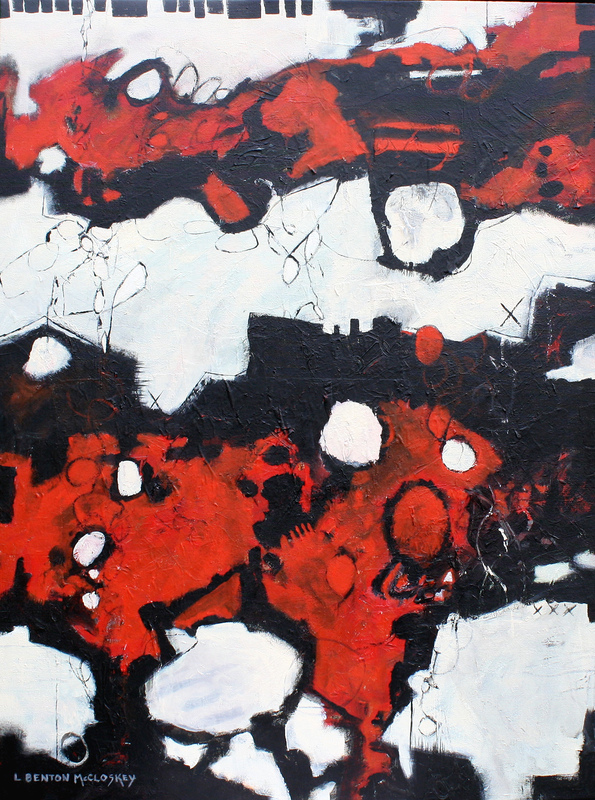 There will be a guest artist reception on Friday, October 3, 5-8pm with live music performed by Matt Miskie. This will also be the first Oktoberfest in Mount Gretna. After changing careers and researching family history Benton McCloskey discovered that Thomas Hart Benton (an American Regionalist Painter 1889 to 1975) was her great uncle. 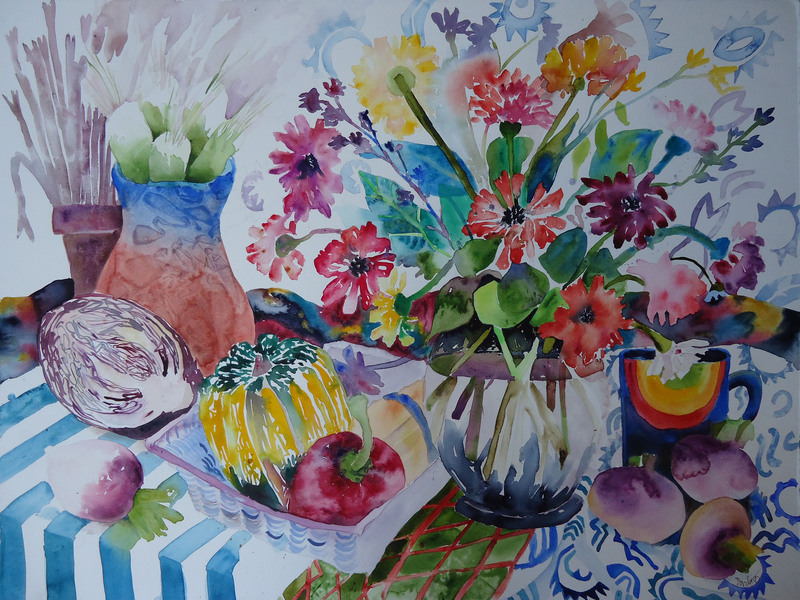 She has achieved Signature status with the Baltimore Watercolor Society, Pennsylvania Watercolor Society and Nautilus status with ISEA (International Society of Experimental Artists). 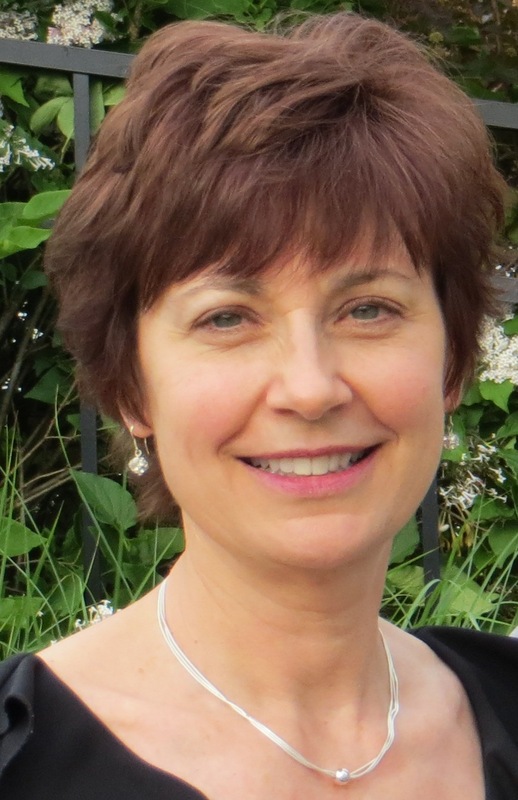 Linda has also won numerous national and international awards and has been published in several international publications. 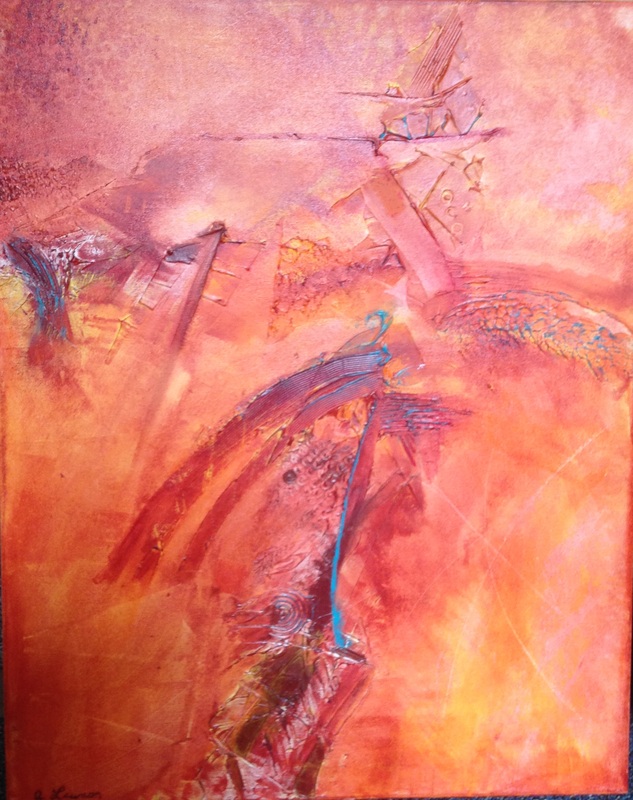 This entry was posted in Exhibits, Linda Benton McCloskey, Uncategorized and tagged abstract, abstract art, art exhibits, cold wax, encaustic, Harrisburg PA, Linda Benton McCloskey, mixed media, painting, Pennsylvania, Pennsylvania artists on October 3, 2014 by mixedmediaartgroup. I have always loved art, but while growing up never actually thought about being an artist. I have always been fascinated by abstract and non-representational art and enjoy viewing those kinds of art more so than realism. While painting realism in watercolor for several years, I was often at a loss over what to paint so I decided to try my hand at something non-representational. It was very difficult at first to complete something passable, and frustrating to say the least. For me, painting abstractly is much more of a challenge than painting realistically, but I think that is why it is so appealing to me. You never know what you will end up with! It is a conundrum of sorts – more liberating but at the same time challenging. I am much more prolific now than I was when painting realism in part because I no longer fear the blank surface. The great thing about it is if you don’t like something, you can always paint over it and the history only adds to the beauty and interest of the art! I once read a quote that was very liberating for me – “We all have 1,000 bad paintings in us, so start painting.” Successful pieces will be few and far between, especially at first. I had to learn to be okay with that. As a child, I could usually be found doing something creative when I wasn’t playing outside, riding my bike, or swimming. I colored with crayons and markers a lot and played with play dough – even the homemade kind! I loved the paint-by-number oil painting sets, drawing, doodling, and candle making. I was also taught by my mother at a young age to crochet and sew. For me, the most rewarding aspect of being an artist is when someone I’ve never met before feels a connection to my work. I love it when someone feels something about a piece rather than seeing something in it. 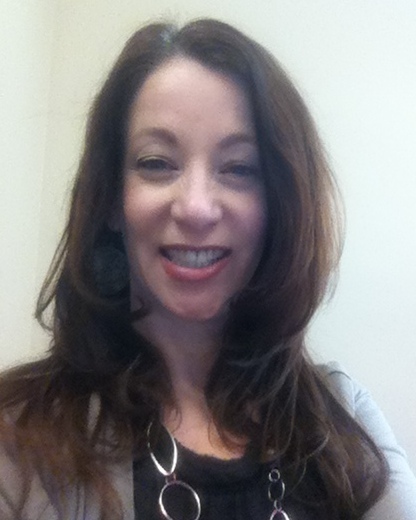 .The most challenging aspect for me is the record keeping. I would much rather be painting, so if I could have an art ‘secretary’, I would be very happy! My early work experience and college education are both in accounting and information systems, both very left-brained pursuits. I think this came naturally to me since I tend to be a bit of a Type-A personality and I have always liked working with numbers and things that had logical, concrete outcomes. It had not occurred to me to pursue art until my first painting class taken on a whim turned out to be so much fun. It was an afternoon acrylic workshop and the old Ben Franklin craft store. I was hooked! I love to build up a lot of layers of history in my work. I begin an abstract piece by laying down a medium tone, neutral color to cover the entire canvas or wood so that when I scratch into the paint with various tools, I never get back to bare surface. Next, while listening to some good music, I use different brushes, tools, techniques, and colors to make marks of all different shapes and sizes on the canvas. After the piece dries, I will repeat this process several more times before I define areas of emphasis. 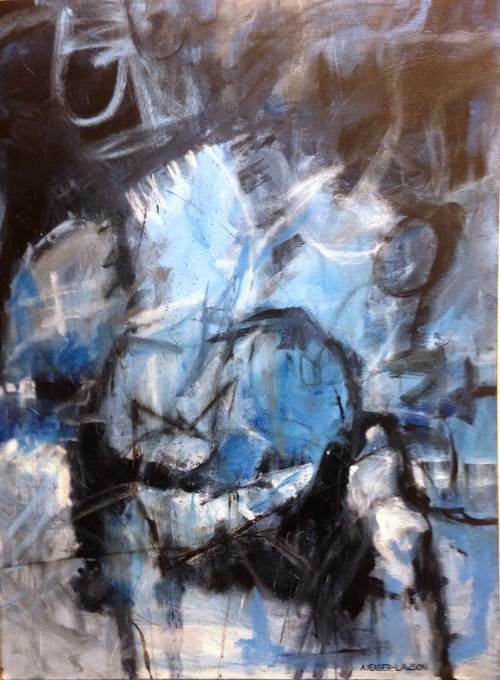 Is an abstract ever finished? It is more a sense of contentment that I feel when a piece reaches a point where I can’t think of anything else I would change about it. When I reach that point I will hang the piece somewhere in my house where I will see it frequently. After living with it for days or weeks, if nothing bothersome jumps out at me and I love looking at it, I will put my signature on it! I tend to think of it more as moving on to the next project more so than ‘finishing’ a piece. I have a variety of well-worn brushes that I love to work with even though many of them show a lot of wear and tear. They become like old friends and seem to be the ones I always pick up first. I also enjoy working with cheap foam brushes, Catalyst scraping tools, and really anything that will make an interesting mark in paint. My favorite color in life and in art is black and can be found in every painting I do, even if it is a little dab added to another color just to tone it down a bit. In my opinion, black makes everything on the canvas pop and it harmonizes with everything. I prefer to mix my own black using strong shades of red, blue, and green. In this way, I have the ability to make the black tend toward another color ever so subtly. I think this makes a more interesting color than taking black straight out of a tube. What do you want the viewer to see in your art? I want the viewer not so much to see the art, but to feel the art. Every artist leaves a bit of their heart and soul on every work and when that resonates with someone, it is very gratifying. Sometimes it is the color palette or composition that draws someone in, other times it is the design, pattern or texture. 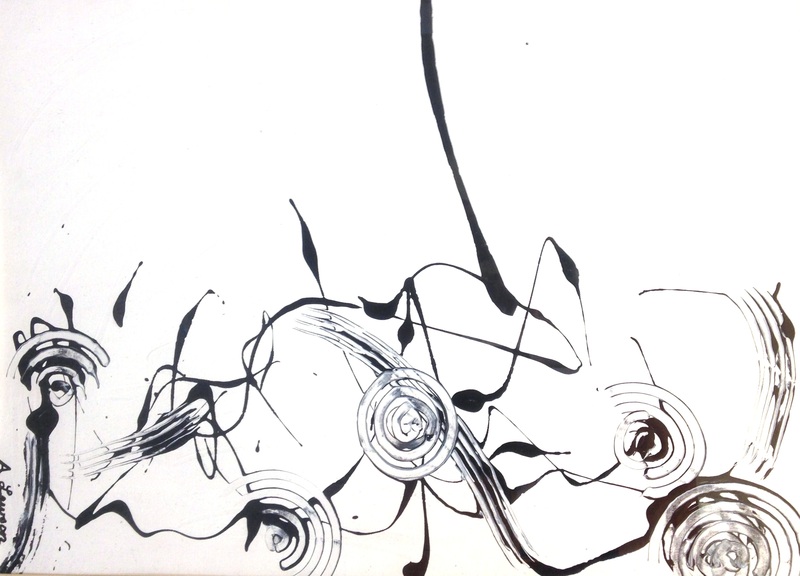 It is different for everyone which is why I love non-representational art. It allows the viewer to see what speaks to them. What do you do differently from the way you were taught? I break the ‘rules’. I am now comfortable enough with myself as an artist to be able to do this! When I first started painting it was important for me to keep them in mind and try to follow them to a large extent. I guess there was a bit of fear of being criticized by those with more experience than me. I think it is important to understand the elements and principles of design and composition, but to me they are suggestions. Aren’t some rules meant to be broken? My dream studio would be somewhere in the Caribbean and would have a well designed contemporary yet comfortable minimalist gallery space in the front room – very neat and tidy, but would connect to a large, wide-open work space with high, large windows all around. One side would face the ocean and the other side would face the mountains. There would be paint spattered about on the walls and floors with words of inspiration and motivation written all around. Plenty of wall space would be necessary to have multiple, large pieces in progress at the same time. It would also have separate areas for both encaustic and cold wax to remain set-up all the time and it would have every color made by Golden from liquids to heavy body. What is your favorite piece of your own work? My favorite piece of my own work is an encaustic on a 16” x 16” cradled birch panel entitled Ride, Captain Ride. It represents a loose interpretation of a single wave and is done in many shades of blue and teal with some black and white as well. It has generated a lot of interest when I have had it out in shows and has won several awards, but I haven’t been able to part with it yet. I often paint loose beach scenes and waves that I love, but this one is special for some reason. Where do you hope to be five years from now with your art? Five years from now, I hope to be pursuing art on a full-time basis and working on larger pieces in encaustic and cold wax and oil as well. I just completed a 4’ x 5’ commissioned piece in oil that was so much fun to do. Until this piece, 48” x 48” was the largest size I’ve worked on. 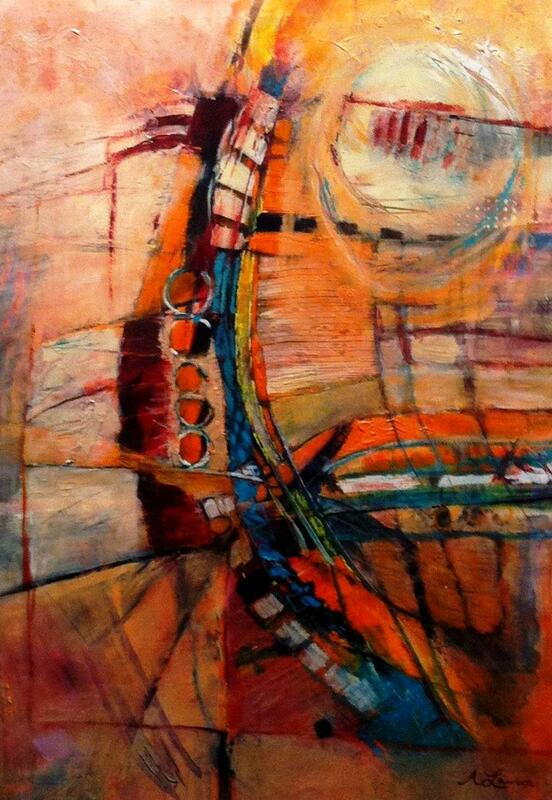 It is very fun and energizing to have so much surface to paint on, especially on a non-representational piece. In contrast though, I still occasionally like to paint realistic watercolor miniatures in the 2” x 3” range. It is a completely different feeling and thought process to transition from one style to the other but I think it is what keeps me from getting bored! Tami is currently an exhibiting artist at the Gallery@Second, 608 N 2nd St, Harrisburg, PA 17101 and she will be at the Lititz Outdoor Fine Art Show on July 26th. She is also opening a studio at The Millworks in midtown Harrisburg this fall. 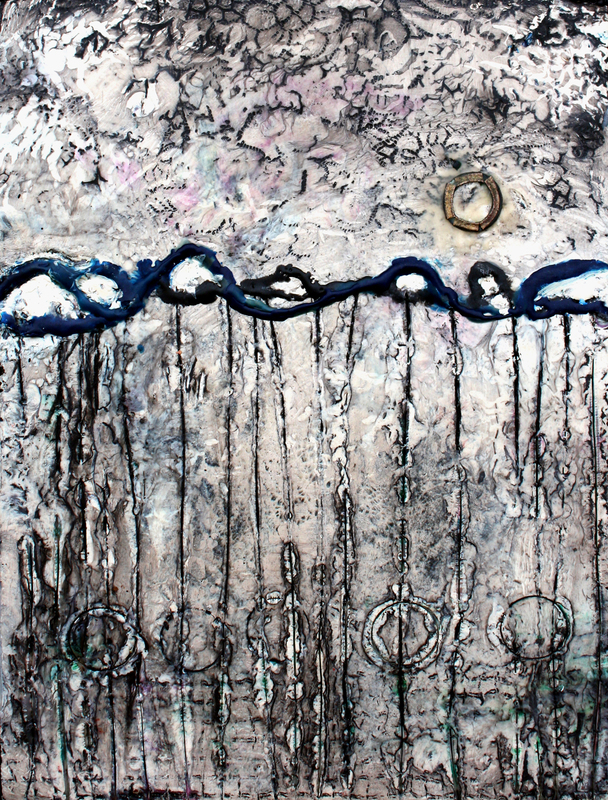 You can see more of Tami’s work on her website http://www.tamibitner.com and at Mixed Media Art Group. 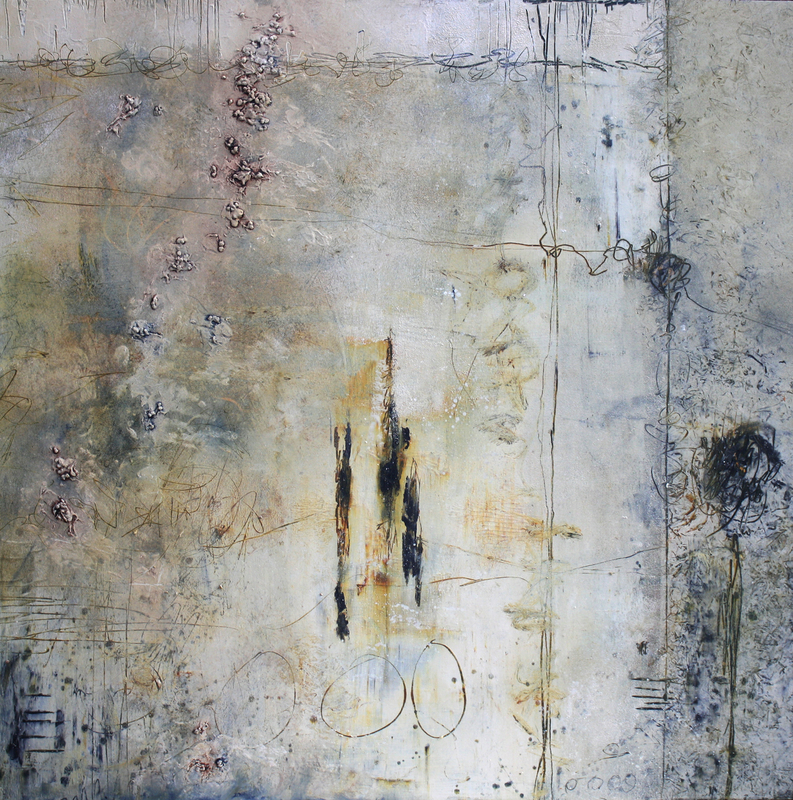 This entry was posted in Meet Our Members, Tami Bitner and tagged abstract, abstract art, acrylic, art exhibits, arts, cold wax, encaustic, Gallery on Second, Harrisburg PA, Lititz Outdoor Fine Art Show, Lititz Springs Park, mixed media, oil painting, painting, Pennsylvania, Pennsylvania artists, Tami Bitner, The Millworks, watercolor on June 12, 2014 by mixedmediaartgroup. 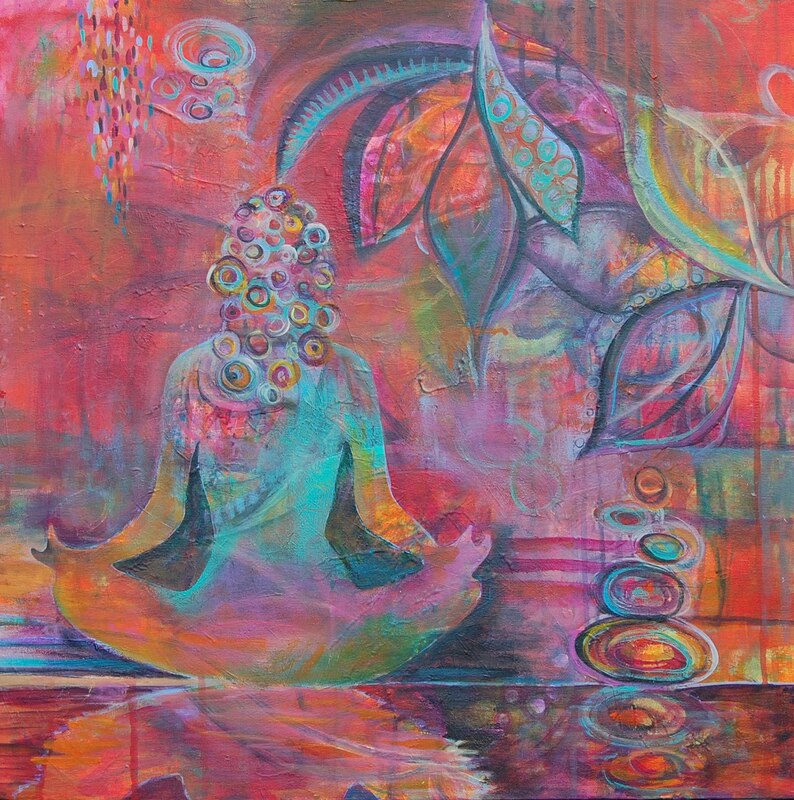 Learn about the meditative art of creating Mandalas!!! 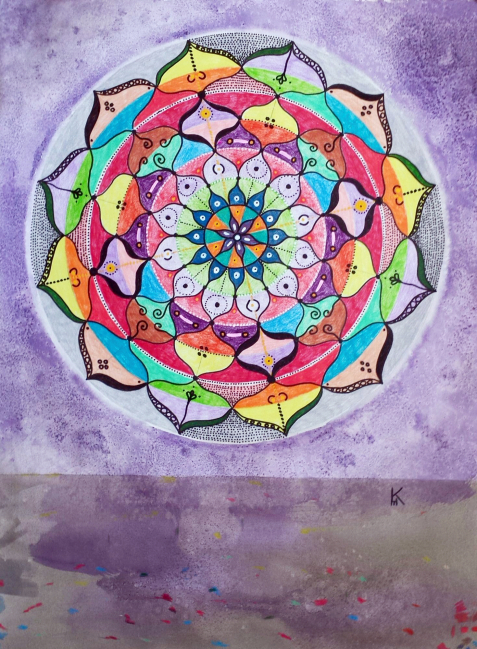 M & M member, Thom Kulp will be offering Mandala Making 101, a workshop on creating Mandalas at York Art Association on July 11 and 12 from 9:30 a.m. to 4 p.m. The York Art Association is located at 220 S. Marshall Street, York, PA 17402. The costs is $100, with a discount for YAA members. More about the workshop read York Daily Record. 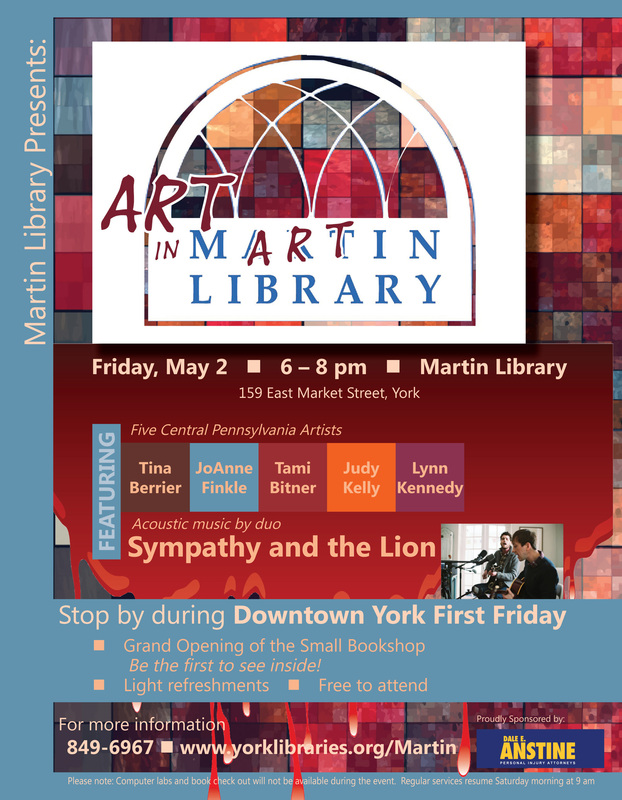 For more information call York Art Association at 717-755-0028. You can see more work by Thom Kulp on the Mixed Media Art Group website. This entry was posted in Thom Kulp and tagged abstract, abstract art, acrylic, art classes, art workshops, Mandala, Mandala Art, Mandalas at York Art Association, mixed media, Pennsylvania, Pennsylvania artists, Thom Kulp, workshops, York Art Association on June 4, 2014 by mixedmediaartgroup. Featured artist will be Tina Berrier, JoAnne Finkle, Tami Bitner, Judy Kelly, and Lynn Kennedy. 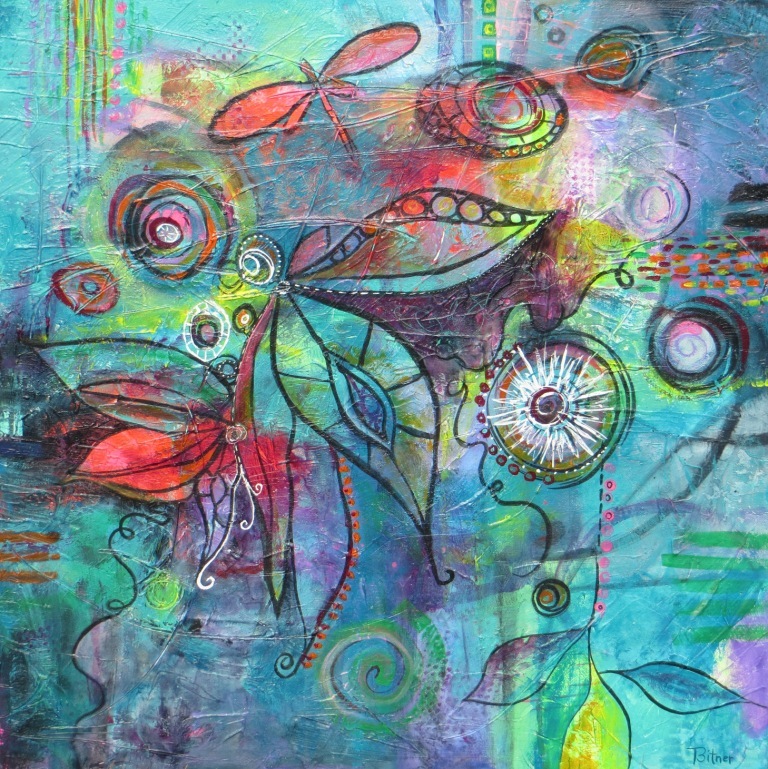 Each of these talented artists work their mixed media art in a variety of styles and techniques to delight the visual senses. We invite you to come on out to view the art of these 5 talented women. There will be light refreshments and event is free. For more information about the artists. 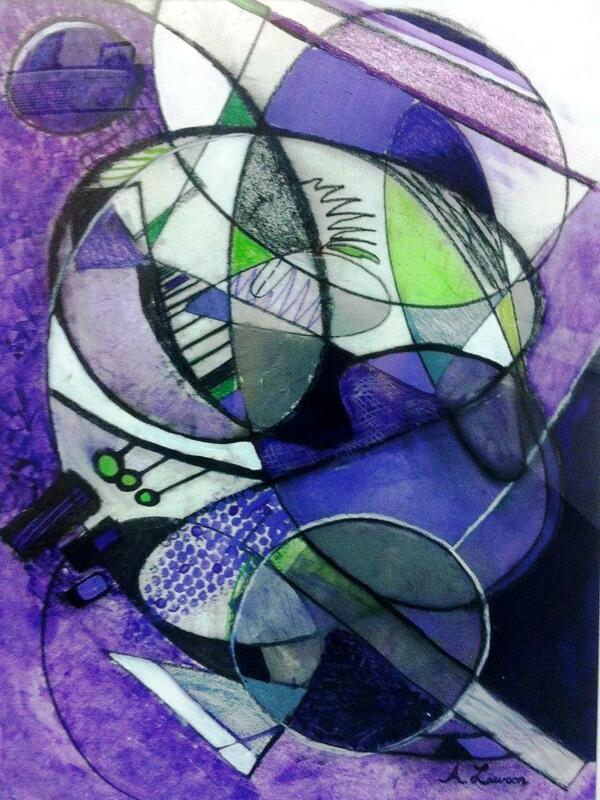 Visit Mixed Media Art Group. This entry was posted in Exhibits, Joanne Finkle, Judy Kelly, Lynn Kennedy-Putt, Tami Bitner, Tina Berrier and tagged abstract, abstract art, acrylic, art, art exhibits, arts, Joanne Finkle, Judy Kelly, Lynn Kennedy, Martin Library, mixed media, Pennsylvania, Pennsylvania artists, Tami Bitner, Tina Berrier, York Arts, York PA on May 2, 2014 by mixedmediaartgroup.